Thirty years ago today in 1989, computer scientist Tim Berners Lee submitted his idea for the World Wide Web to the European Organization for Nuclear Research (CERN). To celebrate the occasion, which in many ways marks the beginning of the internet, Google has shared a new Search doodle. 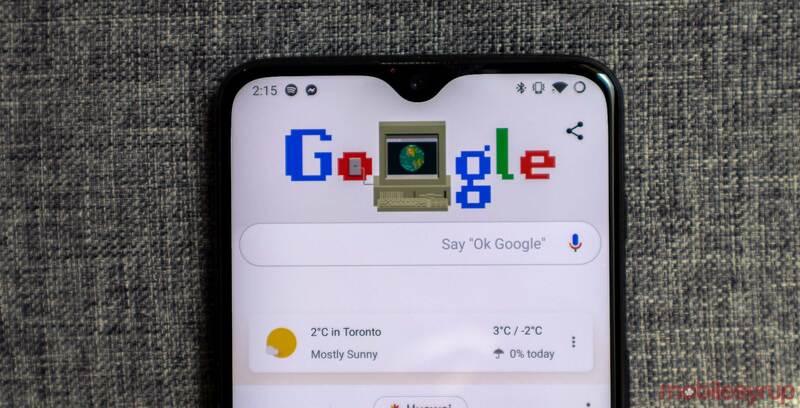 If you open the Google Search home page on desktop or mobile device today, you’ll see a retro-looking Google Logo with a pixelated computer comprising the second ‘O.’ On the PC’s screen, there’s a picture of the Earth that loads as if being downloaded from the web. The page explains a brief history of the World Wide Web and Tim Berners Lee’s contributions to creating it. There are also some awesome images of old computers that illustrate how far computer hardware has come in the last 30 years.